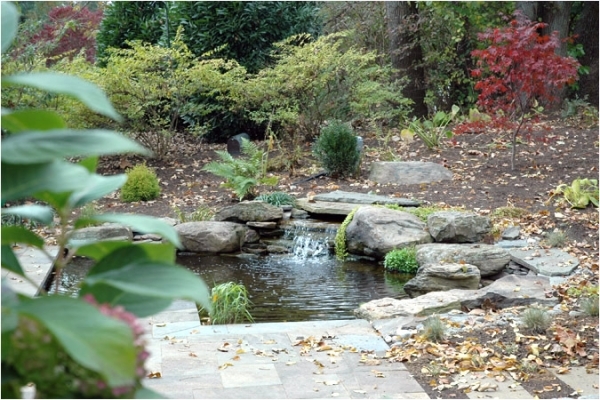 Water Features - DeMichele Inc.
A waterfall or pond can completely change the atmosphere around you. B. DeMichele Inc. has specialized in all aspects of waterfall and pond construction since 1994 – and we have learned the many different ways to incorporate a water feature into your next landscape design project. Whether we design a waterfall or pond for you, or just build a water feature in your next project, B. DeMichele Inc. is the best choice for an expert installation waterfall company. 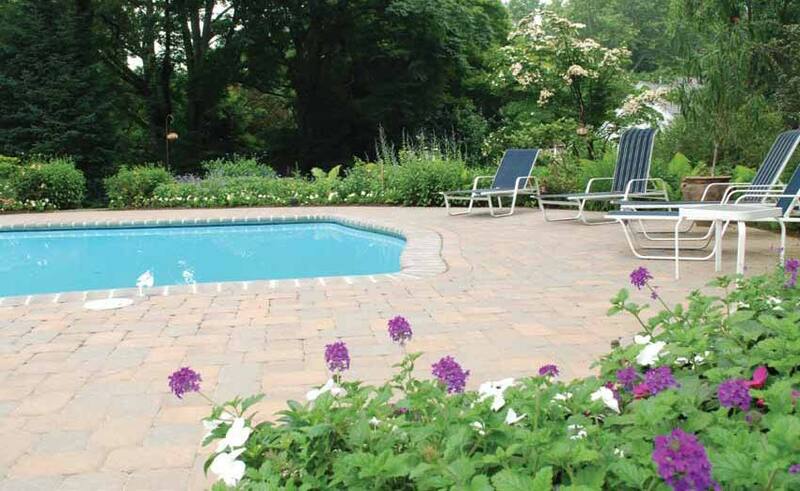 We work with all types of custom water designs in our landscape design projects. B. DeMichele Inc. continues to press the envelope with custom courtyard water features, sheer descent waterfalls, water fountains, splash pads, bubbling rocks & contemporary water effects. 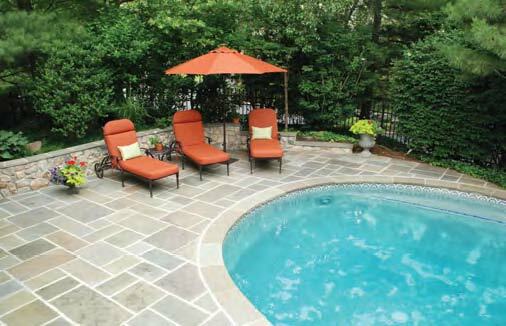 When designing with water, we are one of the most creative design build companies in our area. 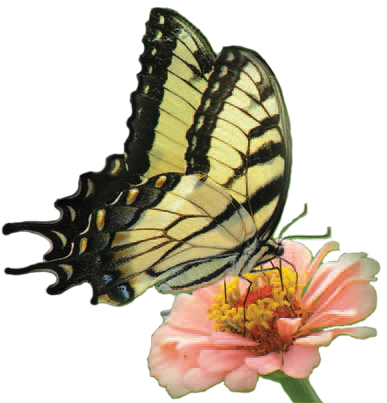 Contact us today for more information on our waterfalls and ponds!